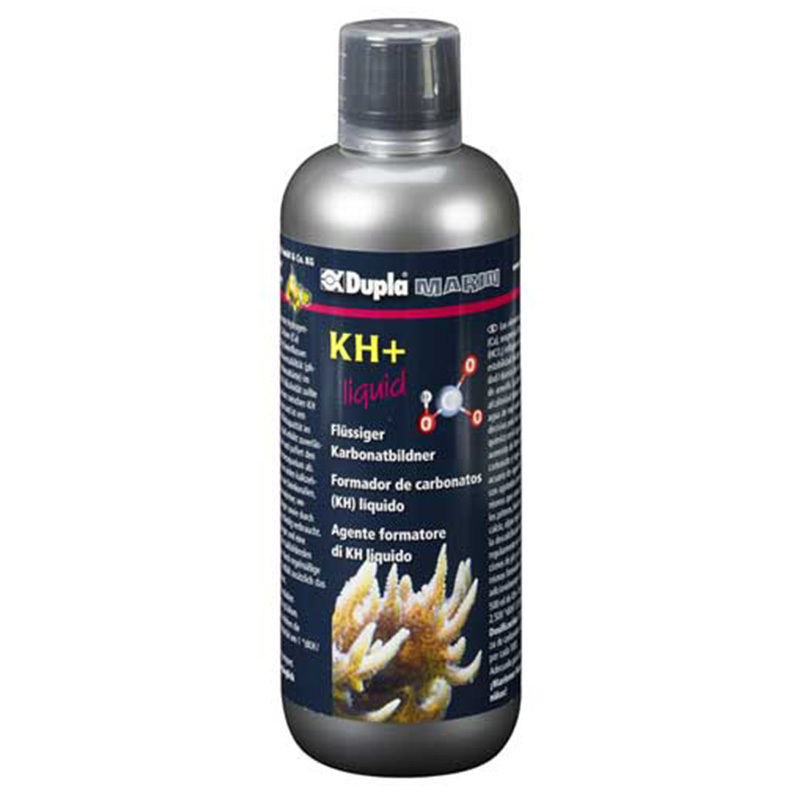 Supplies corals essential hydrogen carbonate , stimulates the growth of corals and stabilizes the pH value . 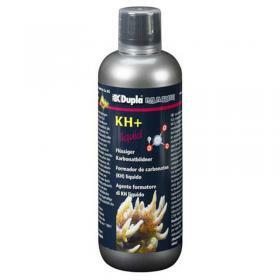 The solutions DuplaMarin liquid assure an optimum supply of minerals and trace elements vital to the hard and soft corals , shellfish , and to serpulids to calcareous algae in the aquarium seawater . In their development have played a decisive role the knowledge gained in recent years in terms of marine aquaria . 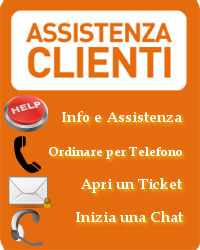 All solutions are harmonized with each other in such a way that , with a combined use optimizes the care of the aquarium seawater . The carbonate hardness of natural sea water is equal to 7-9 ° dKH , the optimal content of calcium is 380 to 400 mg / l and the optimal magnesium content of approx. 1.350 mg / l . Aquarium water these values ​​must be subjected to continuous monitoring . 2 times a week, 10 ml of 100 l of aquarium water . 1 cap of 250 ml corresponds to 10 ml . The integrated dosage unit of 1,000 ml corresponds to 20 ml . The demand for hydrogen carbonate varies from a seawater aquarium to another, given the number of different sources of consumption. It is appropriate to monitor and adjust the dosage in such consumption . To exclude a reaction of the different elements between them, in case of addition of several liquid solutions must have the foresight to leave an interval between one and the other or to pay it in different points of the aquarium. The best time to put in the aquarium , the solution is in the morning.